The Econo Lodge hotel in Pueblo, CO near Interstate 25 and Highway 50 is an easy stop on the road. Nearby destinations include Colorado State University-Pueblo, The Pueblo Zoo, The Arkansas River, Pueblo Motorsports Park and Historic Union Avenue District. 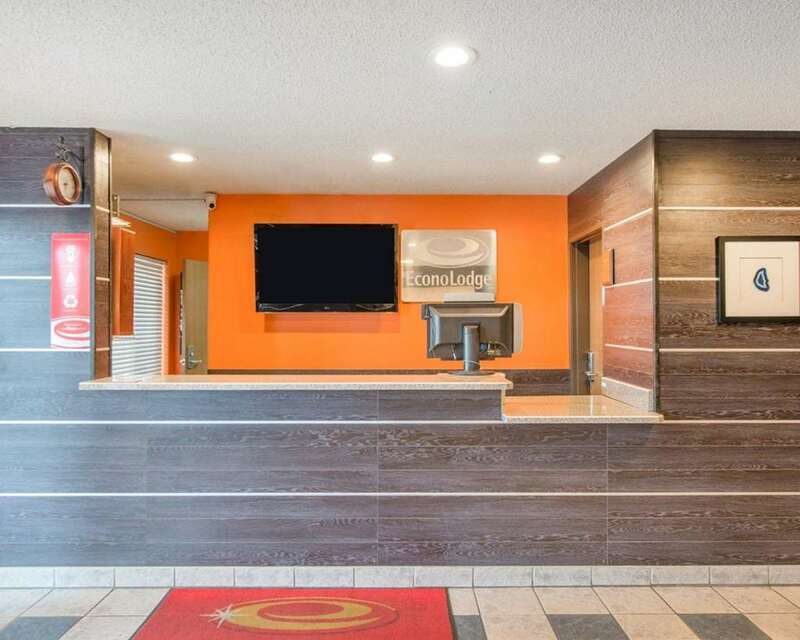 Enjoy amenities like free continental breakfast, free WiFi, guest laundry facility, meeting room, cold weather hook-ups and access to a computer, Internet, copy and fax machines. Guest rooms offer a refrigerator, microwave, desk, coffee maker and hair dryer. Also, earn rewards including free nights and gift cards with our Choice Privileges Rewards program. Sangre de Cristo Arts Conf.